When’s the Best Time for a Child’s First Visit to the Dentist? Your child will undoubtedly experience many things as they get older, one of which will be visiting the dentist. Although you may understand the importance of your child’s oral health, you may not know when to schedule their first appointment. Rather than guess, read on to learn more about the best time for a child’s first visit to the dentist and why starting dental care early makes for better oral health in the future. Lasting oral health does not happen by chance. Although heredity and lifestyle habits can influence the strength of your teeth, the ability to identify dental issues before they happen is what will help your smile last a lifetime. The same is true for children, who should start seeing the dentist early in order to detect any issues before they worsen. If your dentist is able to diagnose concerns in your child, he or she can work toward preventing them. As soon as your child’s first tooth erupts, they should see the dentist. They may not have any oral health concerns, but visiting the dentist early can help them grow accustomed to dental appointments that they will experience bi-annually. Your dentist can still examine your child’s dentition and ensure that their teeth will erupt properly. Their baby teeth may fall out, but the health of baby teeth often determine the alignment and strength of permanent teeth. What Happens During a Child’s First Appointment? A child’s first visit to the dentist is more about helping them become comfortable with a dental office. Your child will meet the office staff and familiarize themselves with the office environment. The visit will be as fun as possible so that your child begins to associate the dentist with a positive experience. As a parent, you can join your child in the examination room and help them feel comfortable. Your dentist and staff will introduce them to the various tools used during their visit. 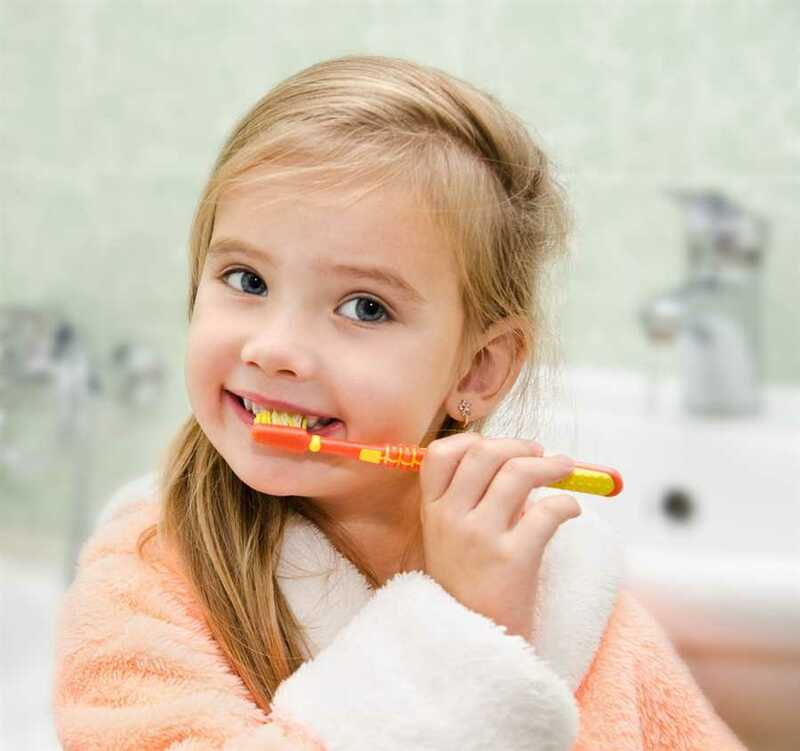 Your child’s first appointment is also the perfect opportunity to be educated about the importance of oral hygiene and learn how to properly brush and floss. By the end of their visit, they should look forward to seeing the dentist in 6-month’s time! Schedule an Appointment to Learn More! Our goal is to help your child look forward to visiting the dentist! To schedule their first appointment, contact our office today!